Mike grew up in South Dakota and worked in his family business while racing MBX bikes competitively. 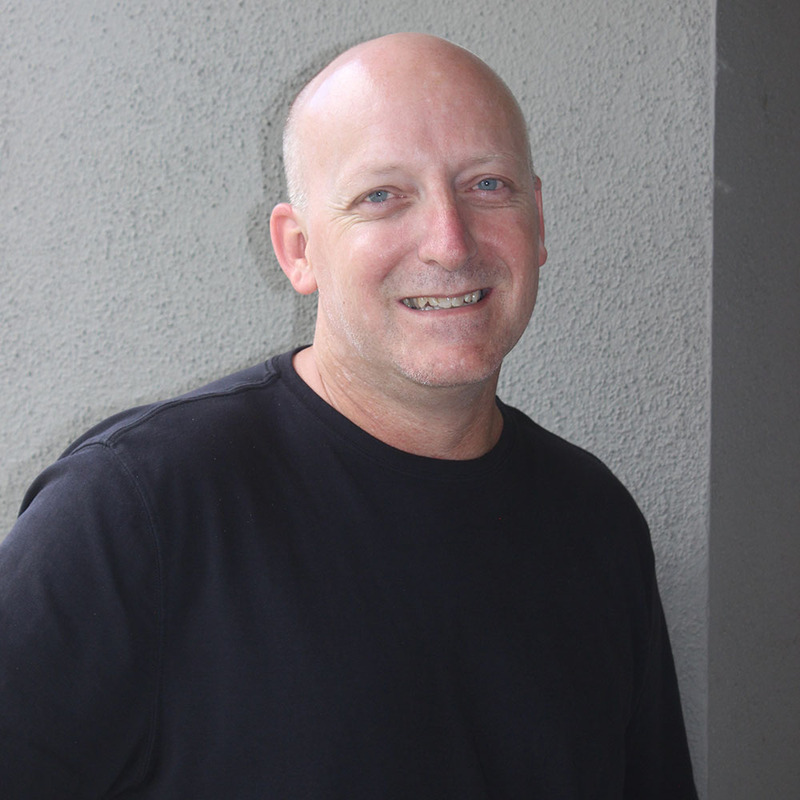 Shortly after moving to Southern California to live with his brother and attend high school, he landed a job at Printex as their delivery person in 1989. He quickly moved into the bindery department because of his tremendous attention to detail and filled in on the presses when necessary. Mike now heads our graphic arts department. He not only creates and designs new projects but pre-flights all jobs coming in to make sure customer files will print correctly. While not at Printex Mike serves in a leadership capacity at Crossline Community Church in Laguna Hills and various outreach organizations between Orange County and Los Angeles County.